How to get through airport security without a hitch! When you experience an injury or health crisis, travel might be the last thing on your mind. But you may find yourself having to think about it in a new way, after you’ve recovered. Should I carry documentation of my medical devices? Do I need to notify airports, airlines, and/or transportation authorities in advance of any special needs I have while traveling? Will I be able to take my prescription and/or over-the-counter medications to my destination? Should I consider wearing a medical alert bracelet while traveling, and does the information on it need to be translated into my destination’s local language? Airlines and airports may also have information you need for your journey. Happy safe, comfortable, and healthy travels! 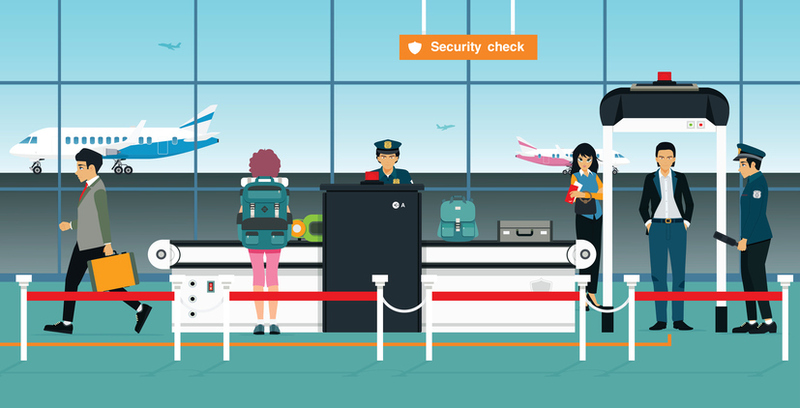 https://www.livingabroad.com/wp-content/uploads/2018/04/Airport_Security.jpg 422 827 Erin Fitzgerald https://www.livingabroad.com/wp-content/uploads/2015/05/color2.svg Erin Fitzgerald2018-04-11 15:36:132018-04-11 15:36:52How to get through airport security without a hitch! “Good morning, Mr. Morris.” “Hi there, Julien.” Which one is the tallest?